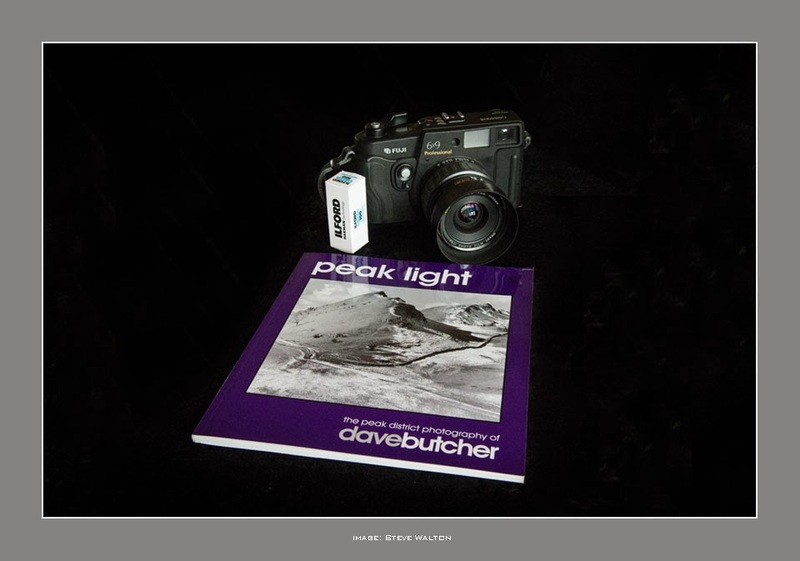 I bought Peak Light by Dave Butcher at the final Focus on Imaging show earlier this year. I was passing the Ilford Harman stand and saw that it was on special offer. 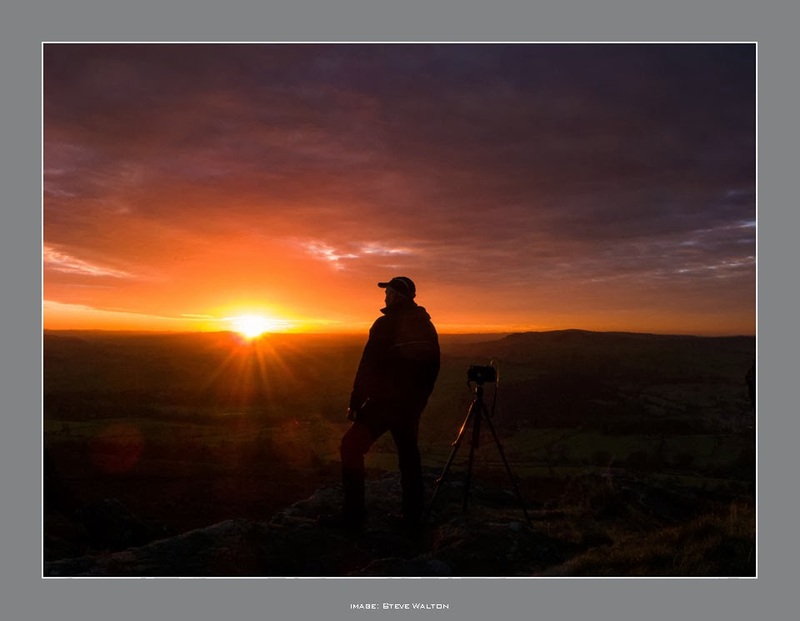 It's a book I have been meaning to add to my collection of UK outdoor photography books for some time. 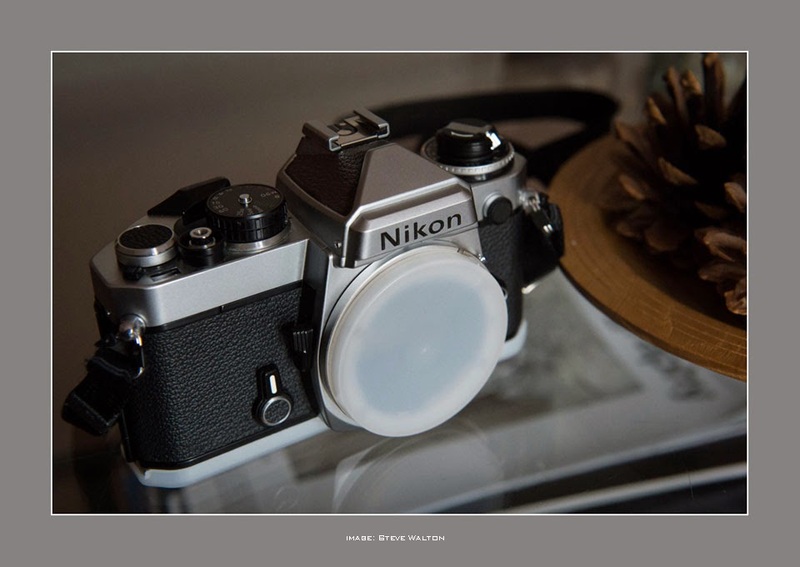 I wanted the book, not so much for the artistic merit of the images, but for the empathy I have with the author as a traditional black and white photographer with an interest in the same geographical area as myself. Returning from a full day of walking and photographing around the gritstone edges yesterday, the late afternoon sun was full-on in a clear blue sky. Very nice it was, but not very interesting for photography! Nevertheless, I decided to sit and watch the sunset even if the prospects for photography weren't great. It's always good to watch the sun set and reflect on the day's activities and experiences. Then, from nowhere, a large bank of cloud suddenly appeared from the northwest and things changed for the better. There was a clear window to the horizon and the cloud bank was lit from below as the sun disappeared, leaving an amazing afterglow. A perfect finale to a wonderful day!